It’s with a strained but buoyant heart I write this post. The last few years have been nothing short of amazing. It’s been thrilling to produce new work, to see it published, and to watch with a sense of awe as readers gravitated to my books – supporting me and my stories in a bigger way than I would have, or could have, ever imagined possible. But more than anything the last few years have been an education. I’ve learned about writing, I’ve learned about the publishing business, and I’ve learned quite a bit more about people. Good and bad and, at times, confounding. But mostly good. I’m very proud of what I’ve accomplished while toiling in the indie horror world, gathering steam at times, slipping into clinging quicksand at others – but all the while learning, and developing a sense of where I (and more importantly, my writing) fit into this mysterious, shadowed world of ours. All this to say that things change. Or, more to the point, things evolve. “Two steps forward, one step back” seems a pretty spot-on maxim for the publishing business, and it’s a challenge to keep eyes forward and chin up when taking those awkward dance steps across the beaten floor of the literary sector, but dance we do, because dance we must. (Had we a choice we’d be at the bar, watching the others stagger around like shuffling zombies with broken GPS, or whatever passes for navigation in dead brains). And so, as I reach this 3-year mark of publishing horror stories (well, 2.5 years to be exact), I’ve made a decision to change. To evolve, I guess. Hopefully for the good, or the better. But one never knows. That one step back might be into a bottomless pit, or a bear trap. Fun, right? Part of the change is simply this: My first loves will be cast down. New relationships await. And so we come to it, that elusive point. Over the next few weeks, my JournalStone titles will run out of print. Extinct as dinosaurs. Behold the Void, Sacculina and Fragile Dreams will no longer be available in their current editions. The two novellas will likely never again be available as standalone books. 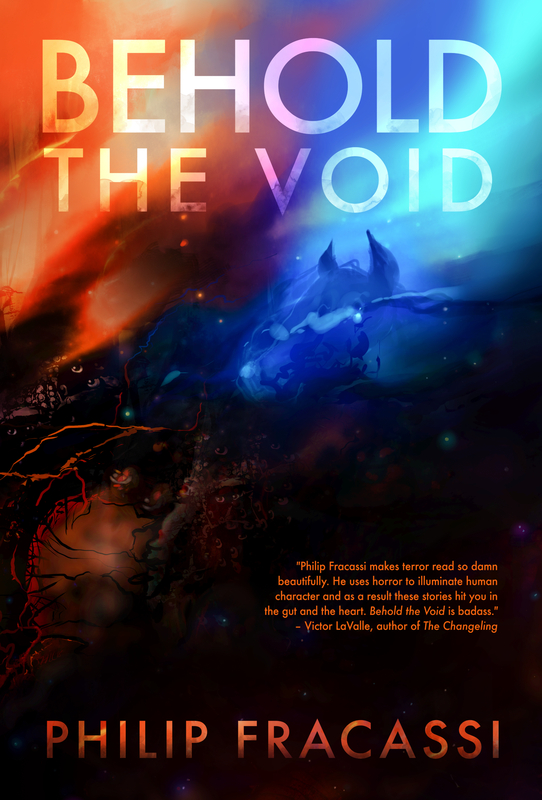 The good news is this: Behold the Void will be resurrected. The collection will be re-released in a completely new edition in the upcoming months. 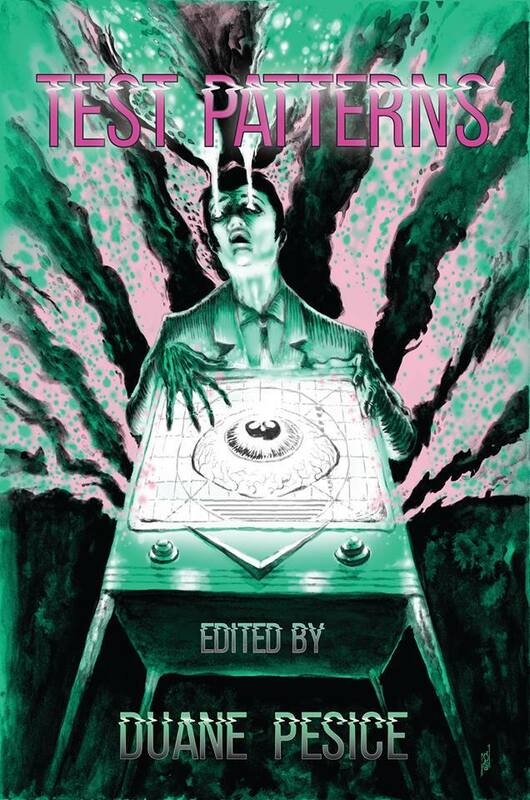 A revamped design – including interior story illustrations and a new afterword – will soon become available from my friends at Lovecraft eZine Press. Once we have a firm date on the new edition (which will be made available in paperback and Kindle eBook), I’ll make an announcement. As of now, we’re shooting for the fall, possibly as early as September if things go well. In the meantime, I want to thank everyone who purchased, read, promoted, reviewed, and welcomed the early editions of my work. 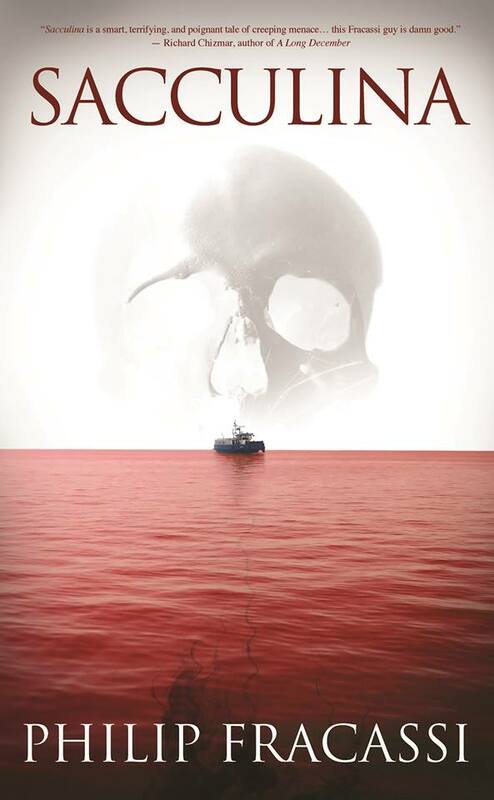 If you have not picked up either of the novellas, now might be the time to do so. If you haven’t picked up the collection, I’d recommend you hold that thought until our new edition is ready. 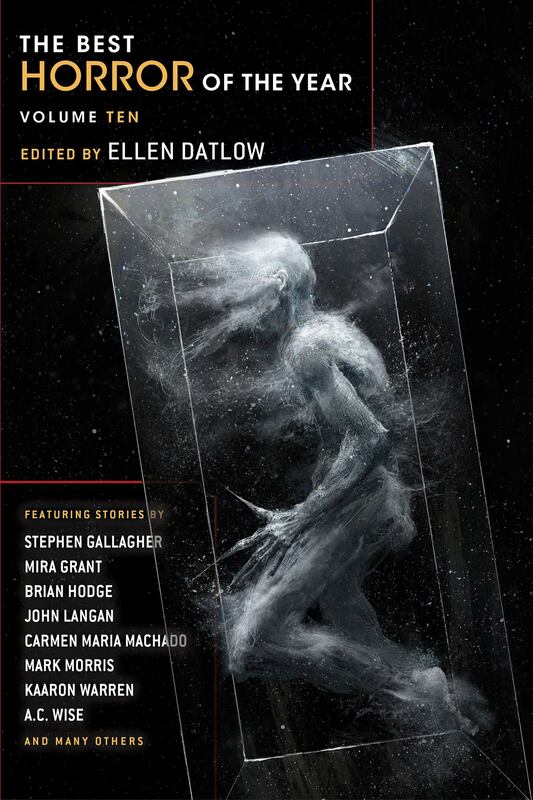 We’re going to do our best to create a gorgeous package to house my nine macabre tales (and the wonderful introduction by Laird Barron), and I’m excited to show it to you. 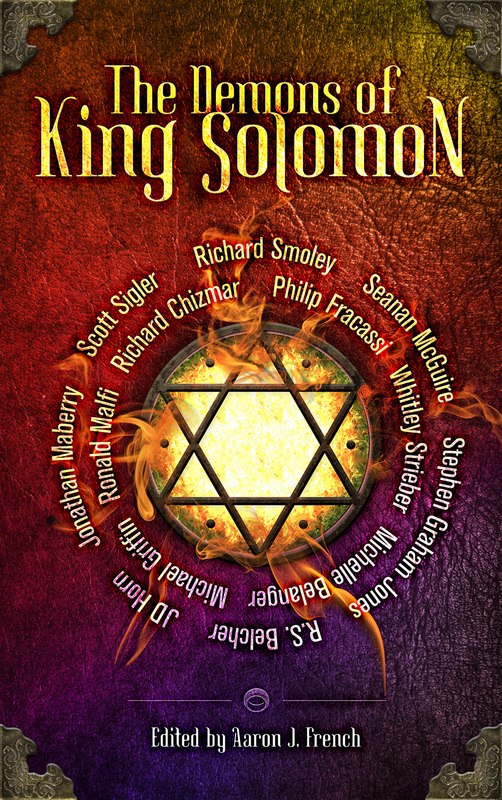 I want to thank Christopher Payne at JournalStone for supporting my work and publishing the preexisting editions, the editors who assisted with the texts, and Chuck Killorin who did such an amazing job with the covers. I further want to thank Mike Davis at Lovecraft eZine, who is helping sort out the future of a book that means a tremendous amount to me. More updates to come as things progress. Thanks for reading this and thank you for supporting my work. I hope to keep dancing with you all for years to come. Such is the way of things. I’m sure it will all work out for the best for you. Good luck with things and keep the fiction coming!